46 years of Adventures in Flight! The Lake County Radio Control Club is Academy of Model Aeronautics Club Charter #777, founded in 1973. 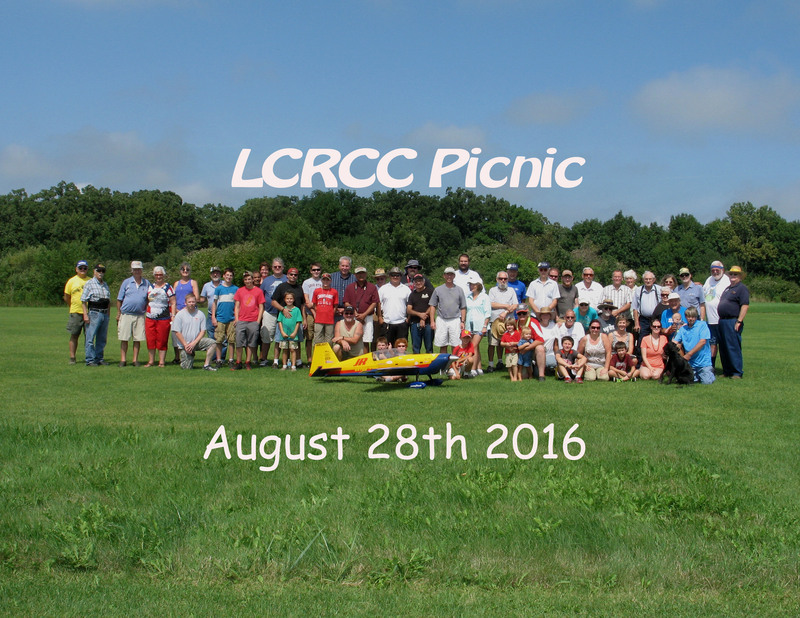 From very young to over 80, our members are a group of RC enthusiasts from Illinois and Wisconsin who enjoy building and flying radio control model aircraft. An extraordinary helpful and knowledgeable group of folks. A fantastic Annual Club Picnic. The Monthly FlyPaper – our club’s official newsletter. An exceptional flying field that is only 1/2 mile east of the I-94/US-41 junction on Russell Road in Russell, Illinois. Monthly special flying and social events throughout the summer. Most important! The opportunity to contribute to the continuation and improvement of that excellent flying site which would not exist if the club wasn’t there! So, come on and join us and enjoy this amazing hobby of R/C flying. • September 7, 2019, Waukegan Airshow Exhibit (Pending).